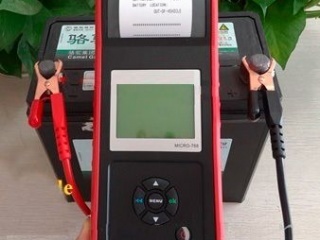 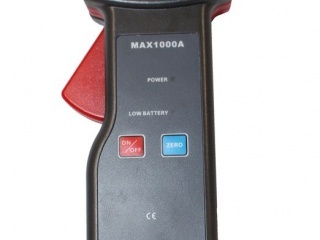 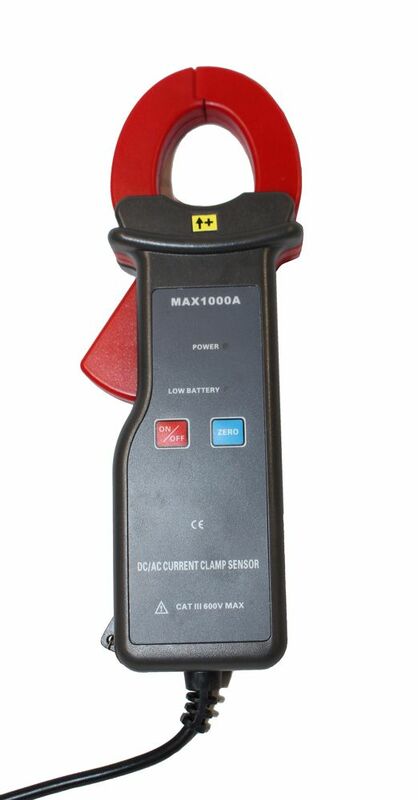 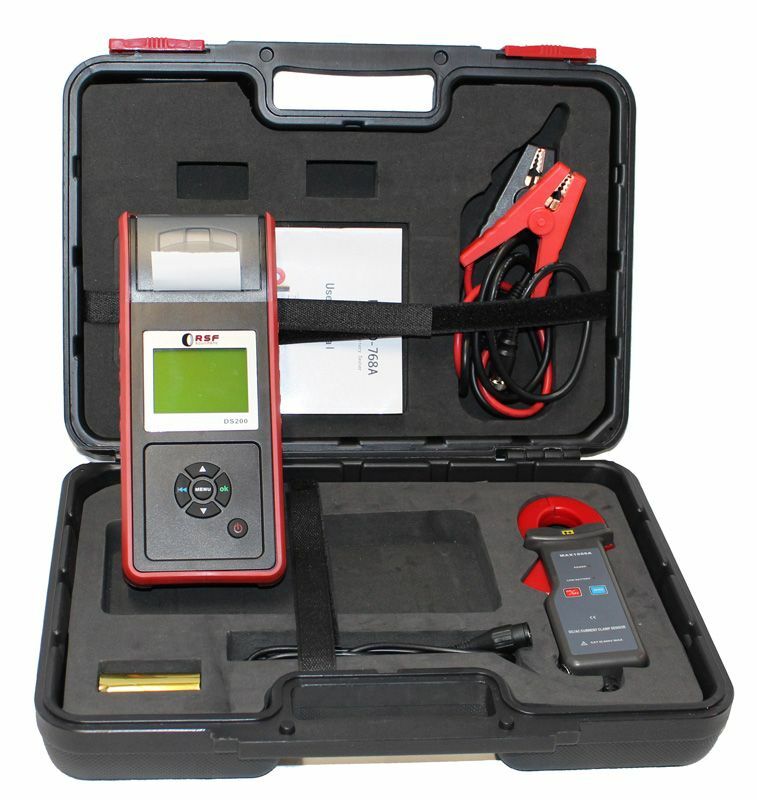 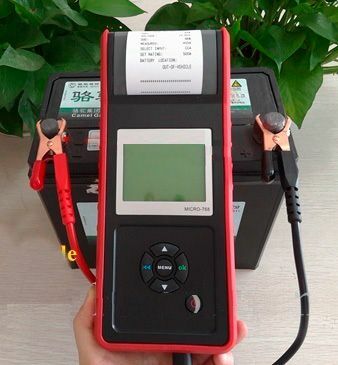 The battery tester DS-200 uses the most advanced conductance testing technology, is a fast tool, accurate and secure for battery testing, testing starter and charging system. 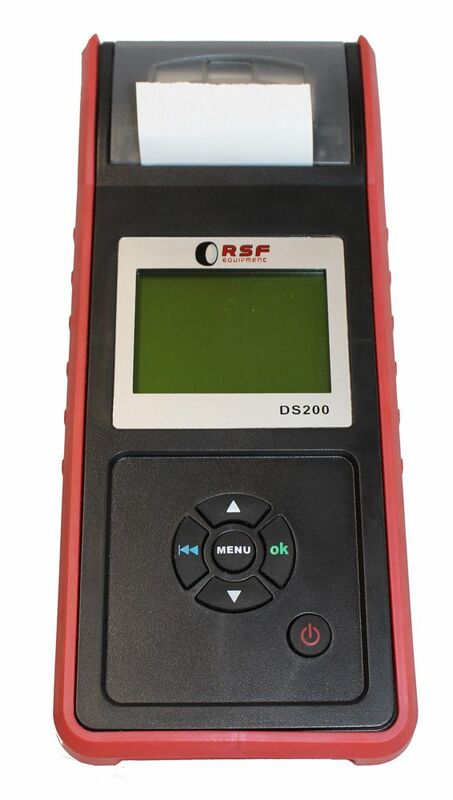 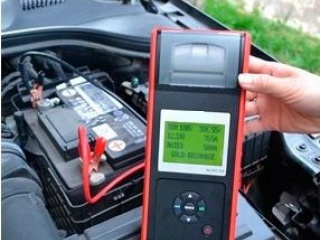 DS-200 can quickly find the battery problem and improve diagnosis, thus reducing the maintenance process. 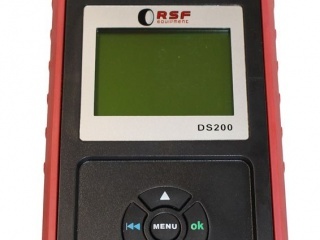 The DS-200 combines conductance testing technology with a built to provide fast and accurate status of the batteries used in all cars and trucks results printer. 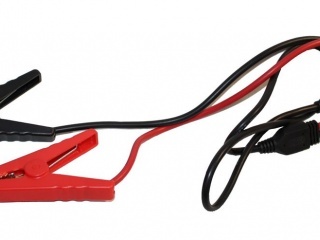 It does not generate heat or sparks or any harm to the user. 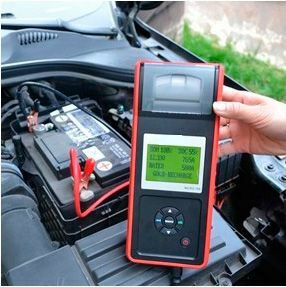 The tests do not damage the battery, and can be repeated over and over again without causing damage. 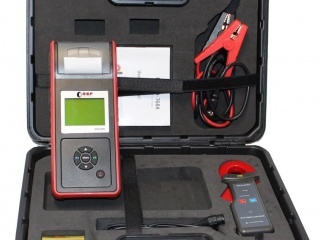 You can print test results through integrated printer.